Butter is smeared over the image for decoration. Also known as navanitalankara, this is said to enhance the wealth and prosperity of the devotee. 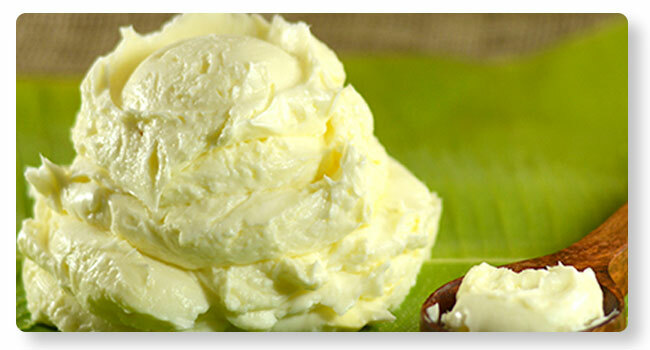 Prasadam of butter after the Puja may be collected the next day.